While battling Infertility there’s a lot of hiding. Hiding what you are really feeling, what you are really thinking and what you are really needing. Sometimes to the point where you feel you should apologize. Sorry because you carry a lot of baggage. You don’t want to put anyone out because of this Infertility baggage. You don’t want people to judge you, you don’t want to be a sad story or to be pitied. You don’t want to say sorry for this struggle, but honestly, sometimes you are. You often end up putting yourself in a protective bubble because you worry if you really let your guard down and emotions out, you’d be seen differently and seen as overly dramatic and weak. Hearing ‘just relax, stay positive, you are still young, it will happen in time, in gods plan, just have fun, just be thankful for everything you have’ doesn’t help validate your feelings, only makes you feel guilty for feeling them. 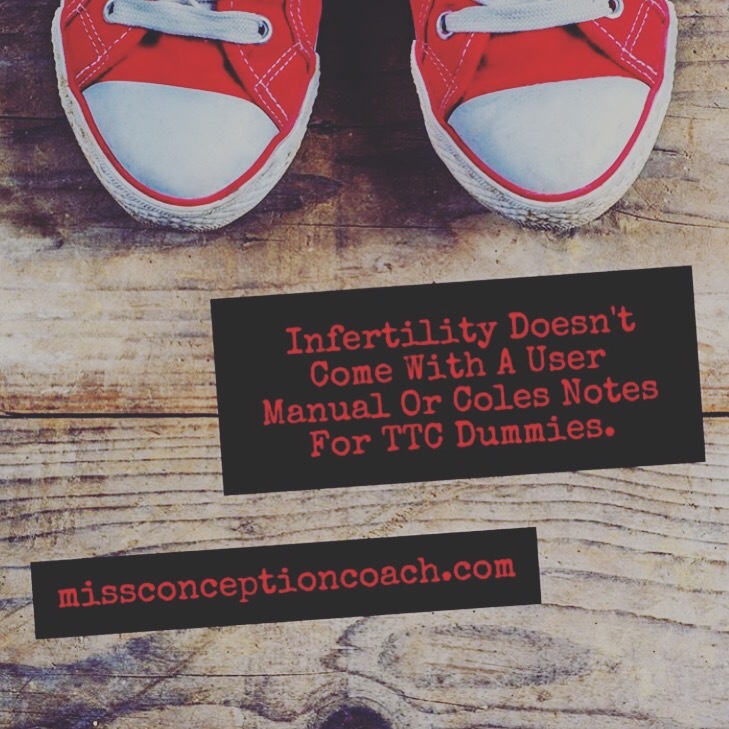 Infertility doesn’t come with a user manual or Coles Notes for TTC Dummies. The emotions can hit you anytime, anywhere and can leave you in a heap on the kitchen floor. These waves are painful. They can feel numbing and when in this state you need time to just be there. Not to feel rushed out. You don’t want advice or have you thought of trying this or have you talked to your Dr or did you try that. You need someone to sit with you on the kitchen floor, let you work through these feelings and process. In fact, you don’t need anyone to say anything. Sometimes you can’t even express how you are feeling. Your emotions are frantically trying to catch up with what you have experienced. You just need a hug. So you put on your full metal armor suit and you get back up on that horse, over and over and over again, month after month, even when knocked off. This battle has left you with some battle scars yes, but it has also left you with the most sensitive, giving and empathetic of hearts. You are often the first person to acknowledge others pain and suffering and the first to offer your unconditional love and support, even when it feels like you have nothing left to give. You do. You have so much to offer even through this battle. You are not a sad story or a bother to those who love you. You are human, full of human emotions. So let them out to your person, your safe place. You are never alone.